Threat Archives - SABC News - Breaking news, special reports, world, business, sport coverage of all South African current events. Africa's news leader. 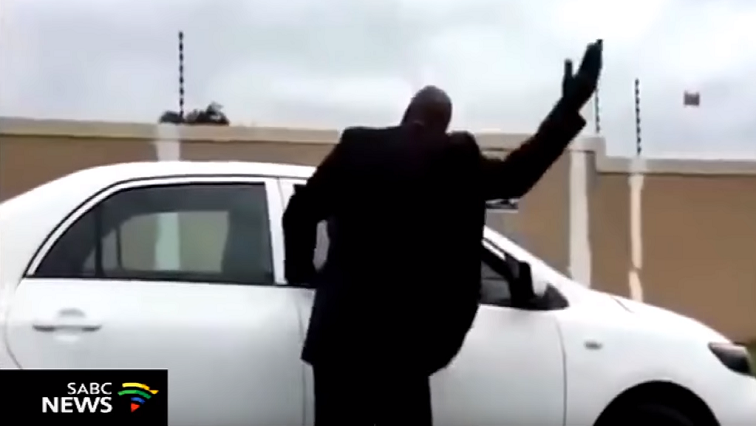 Home » Posts Tagged "Threat"
Road rage is increasing in South Africa; with the advent of social media, these outrages are often captured for posterity. 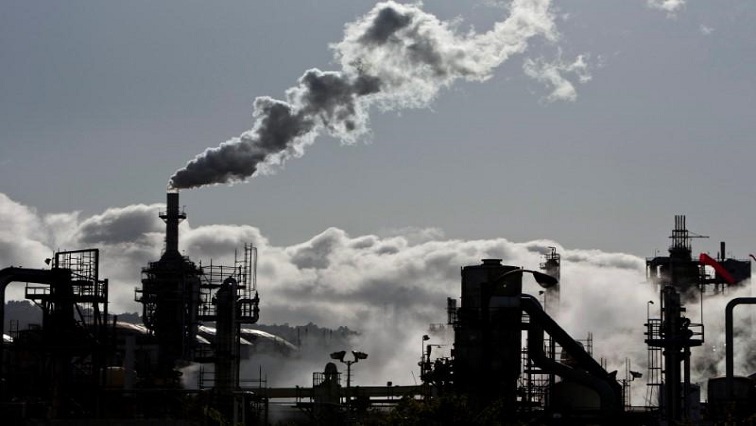 Climate change is the top security concern in a poll conducted by the Washington-based Pew Research Centre, followed by Islamist terrorism and cyber-attacks while respondents in a growing number of countries worried about the power and influence of the United States.